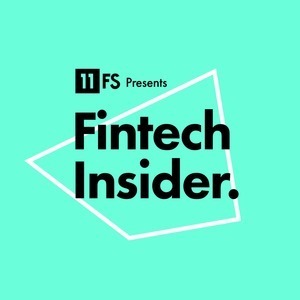 Fintech Insider by 11:FS: Ep106 – CMA Special: How will APIs change banking? This week we’re joined by Bill Sullivan (@WFSULLIVAN3) Global Head Financial Services Market Intelligence @Capgemini, Dominic Lindley (@DominicLindley) Financial Services Consumer Panel and friend of the show appearing for her hat-trick Anna Irrera (@annairrera) Trading and tech reporter for @FinancialNews (part of @wsj). The post Ep106 – CMA Special: How will APIs change banking? appeared first on 11FS. The post Ep106 – CMA Special: How will APIs change banking? appeared first on 11:FS.